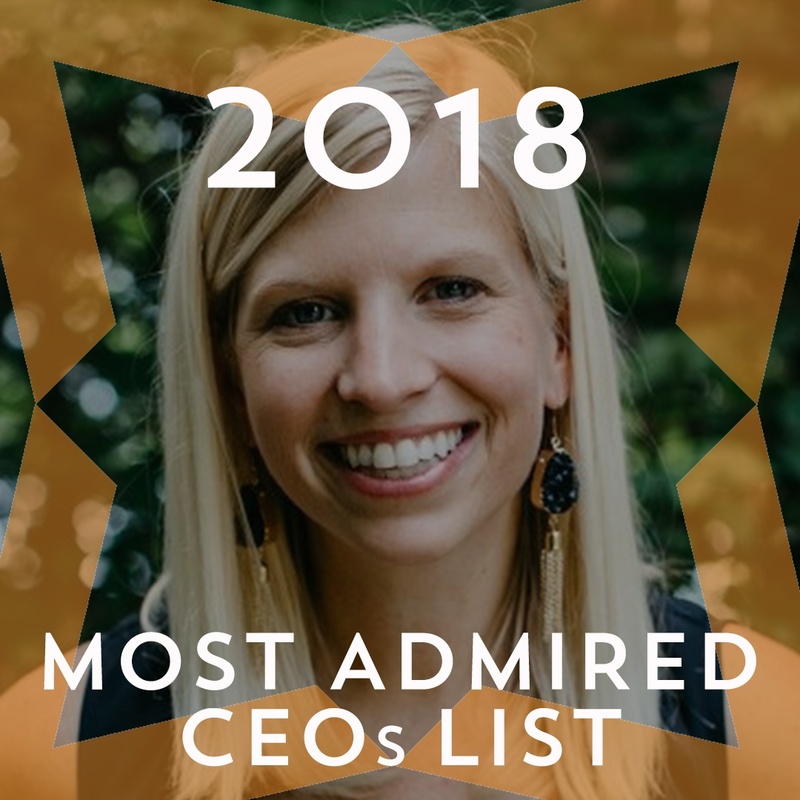 The Charlotte Business Journal just published a list of Most Admired CEOs in the city. We weren't surprised to see our own, Betsy Idilbi on the list! Here are 3 reasons why we think this honor is so well deserved. As a leader with an eye for really quality people (if we do say so ourselves), Betsy has successfully created a track record of recruiting both gritty and empathetic people to join the Tech Talent South team. This has a compounding effect on the company’s culture of ingenuity, personal responsibility and compassion. Betsy has always instilled a culture of learning, not only as a product, but also as an ethos. 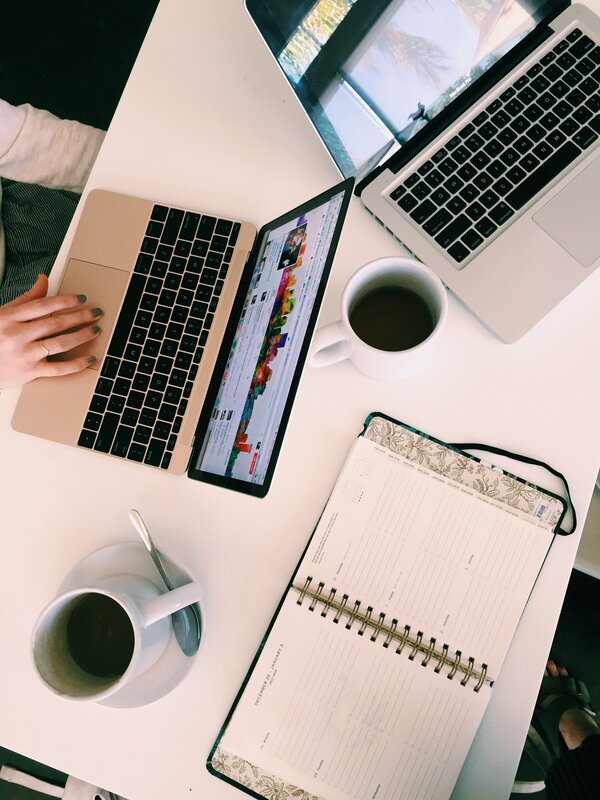 By providing opportunities for personal and professional growth, she gives employees the ability to expand their daily responsibilities and capacity for making an impact. Betsy makes it clear that everyone in the company matters and that their opinion matters. Employees feel empowered to share their expertise, ask for the support they need to be successful, and challenge the way things have been done in the past. There are employees at Tech Talent South HQ in Charlotte who lovingly and humorously refer to an elusive construct known as the “Betsy Vortex.” Many come to work for Tech Talent South and quickly discover that suddenly everyone they know also knows Betsy. They may have heard her speak on a panel, gotten coffee with her for mentorship, or she helped out their friend with a startup idea. It isn’t long before she starts challenging new employees to get more involved and be of more benefit to the community in her wake. Betsy has created community not only locally in Charlotte, but nationally across the United States in all of our 11 campuses and all the places our students travel. She believes in genuinely investing in the growth and success of other members of the community, and creates authentic relationships built on the foundation of mutual respect and support that helps elevate all parties involved. One of Betsy’s favorite projects to come out of Tech Talent South, is our Free Kids Code program. Every time we run a Code Immersion course in any of our cities, we also run 4 weeks of coding class for kids, and it is all completely free. This is just one tangible example of the Betsy’s unshakeable commitment to offering value to all members of any community where she has a presence. Betsy’s financial strategies for starting and growing this company have been the source of its success. Betsy made the decision early on to bootstrap the company and run it in a lean fashion which has established flexibility and profitability for the company since Day One, a feat not often seen by new startups. In 2017, Betsy directed the company's first round of investment which is earmarked for the expansion of the existing business and growth of newer product lines. After proving the business model and market demand on bootstrapped resources for 4 years, she welcomed in a team of investors that she could be confident would be true partners. To this day, her emphasis on multiplying the operational revenue year over year has not changed. She continues to drive the financial success of Tech Talent South. CONGRATULATIONS, BETSY! This is a very well-deserved honor. Your team, the TTS alumni network, and our community partners are cheering you on as you continue pioneer the tech education space. Want to read about more LADYBOSSES in the TTS community? Click here!